The Texas Maritime Museum explores Gulf Coast history with exhibits on shipbuilding, oil drilling and pirates. Nearby, Rockport Center for the Arts has changing local art displays and a sculpture garden. Fulton Mansion is a restored 19th-century home with gardens and an educational center. 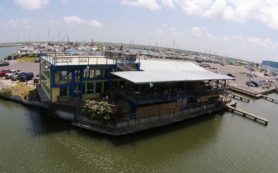 Paradise Key Dockside Bar and Grill is located in Rockport, Texas. This restaurant is a scenic American bar & grill serving burgers, seafood & tropical drinks in a waterfront setting. Paradise Key Dockside Bar and Grill specializes in freshly prepared seafood and unique “Marina Munchies”, plus steaks, Rockport’s best burgers, and delicious tropical drinks. Come enjoy breathtaking views of nature at its finest…and while you’re visiting, enjoy the finest cuisine the Coastal Bend has to offer. 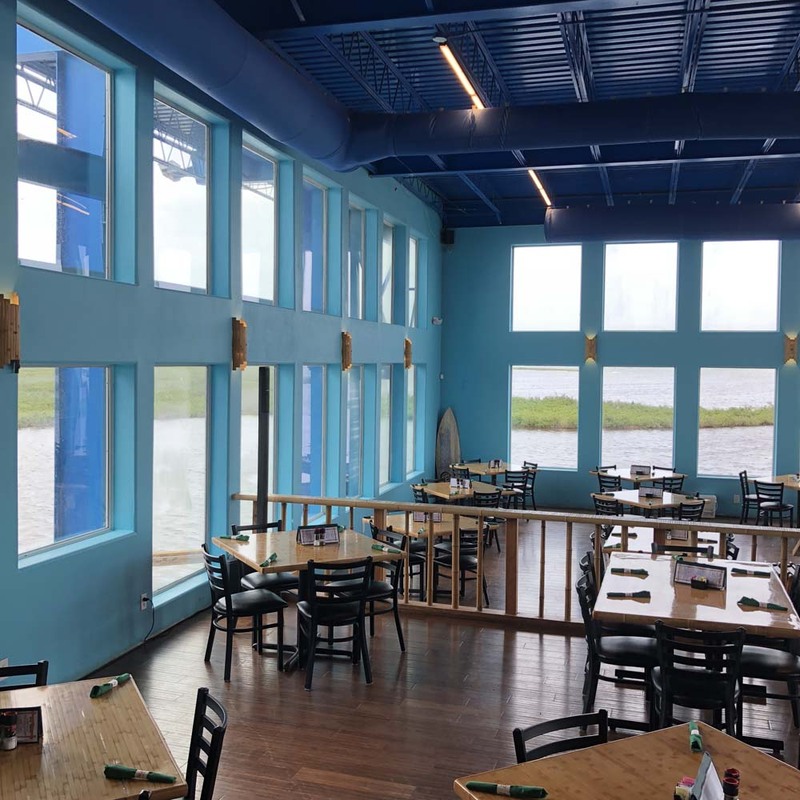 Whether by car or boat, come to see spectacular views of the bay and wildlife preserve from the panoramic indoor dining room or dockside bar and dining area. Paradise Key Dockside Bar and Grill is open 7 days a week and features live music, Thursday through Sunday. Bring along family, friends, or groups to enjoy great food, drinks, music, and views in our friendly, beach-casual atmosphere.